Another year comes to a close, and it was a busy one! Here is a quick summery what we’ve been up to with our satellite trucks, flyaways, and teleport. Des Moines in the winter? 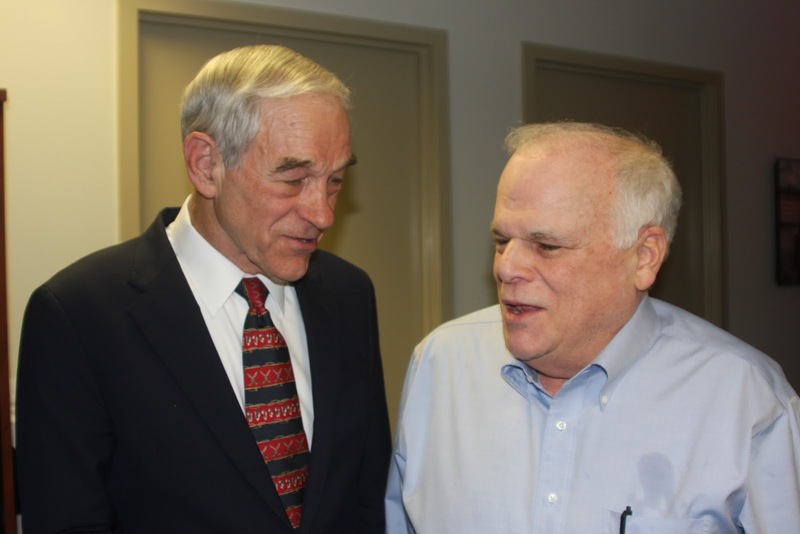 January: Ron Paul visits DCI Studio. DCI recently installed an insert studio for live interviews via satellite or fiber, and Ron Paul stopped by to talk with Current TV. February: New Hampshire Primary. After Iowa comes equally cold New Hampshire, and all the satellite trucks rush from Des Moines to Manchester to cover the next early primary state. February: Pope Benedict in Cuba. Pope Benedict made the first papal visit to Cuba in over 20 years, and for the first time ever, DCI provided TWO flyaway uplink systems on the same job. We had one dish based at the Santiago broadcast center, and our ultra portable flyaway uplink dish traveled (11 hours in a van, overnight!) 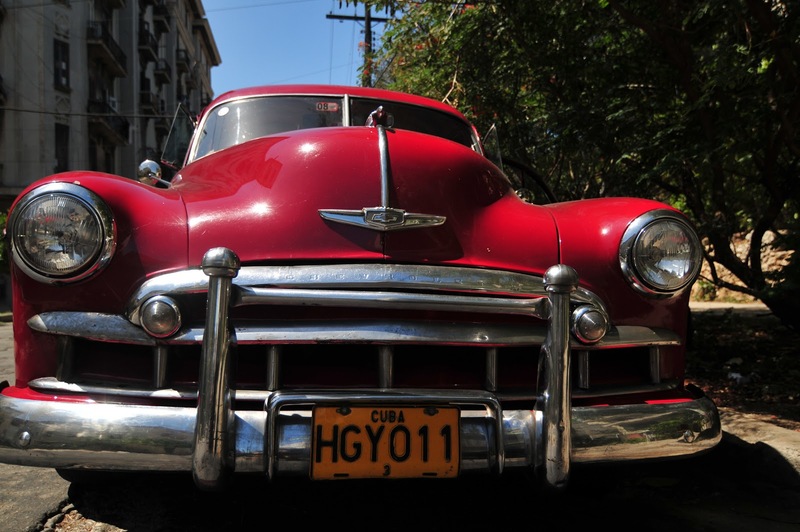 between the two mass sites, one in Santiago and the other in Havana. April: Corporate Event in Cancun. A few days in Cancun was a nice break in the political news cycle. DCI’s flyaway provided video backhaul for the Budlight Bucket Challenge, which was broadcast live on the Budweiser website and Facebook pages. We used our ultra portable flyaway satellite uplink configured for airline checked baggage, delivering a redundant HD H.264 transmission solution in under 500lbs across 9 cases. May: 787 Dreamliner: Three of the DCI staff are pilots, and we were excited to cover the 787 DreamTour stop in DCA National Airport. Treated to a private media walk through, we got to talk to Boeing’s chief pilot and see the entire aircraft from cabin to the cockpit’s Heads Up Display. We used our microwave transmitter with a high gain antenna to send live video to the Clocktower, for a business network live shot- without a satellite truck. May: John Edwards trial, Greensboro NC. The much covered trial of former Presidential candidate John Edwards ended with a mistrial. DCI provided a HD satellite uplink truck for NBC News. June: G20 meeting in Los Cabos, Mexico. The G20 held their annual meeting at the tip of Baja California Sur, in Cabo San Lucas. A DCI flyaway uplink provided multiple paths of video back to the US. September: Joe Biden’s Debate Response The Obama campaign hired DCI to provide a satellite truck at the Vice President’s residence at the Naval Observatory in northwest Washington. Joe Biden delivered a response to the first presidential debate that was carried live on YouTube and the campaign website. DCI’s compact satellite uplink truck worked well in the small parking area in front of Biden’s house. November: Hurricane Sandy. Both DCI satellite trucks were busy covering Hurricane Sandy and the subsequent damage. During the storm we were positioned in Ocean City, MD and Long Island, NY. After the storm, the Ocean City satellite truck went to Long Beach Island, NJ and the NY truck covered damaged areas in coastal New York. November: Election Night Boston. 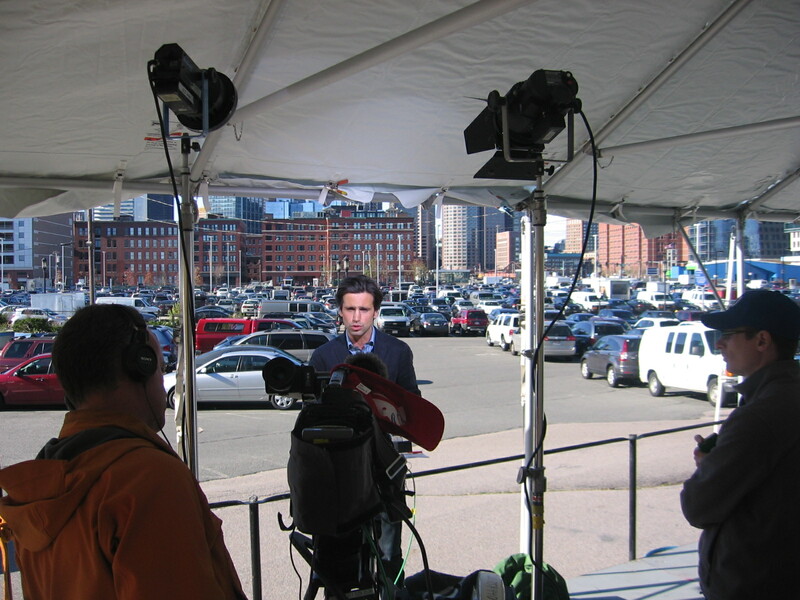 DCI deployed to Boston to cover the highly anticipated 2012 presidential election. Setup in a position outside the convention center, we got the witness the many Romney supporters going in, and the always entertaining Vermin Supreme delivering speeches on the outside. DCI also expanded our multicamera production capabilities in 2012 with a new ATEM switcher and 18′ jib, more info on these additions will be coming soon! Contact us for all your satellite uplink truck, flyaway uplink, teleport, and video production needs in 2013!